"Niedisnej" contains my stories and stories of millions of people like me all around the world. These stories stem from our identity, and talk about places and relations that have shaped us. It's about expectations vs reality" - this is how Praktis describes his third solo album. 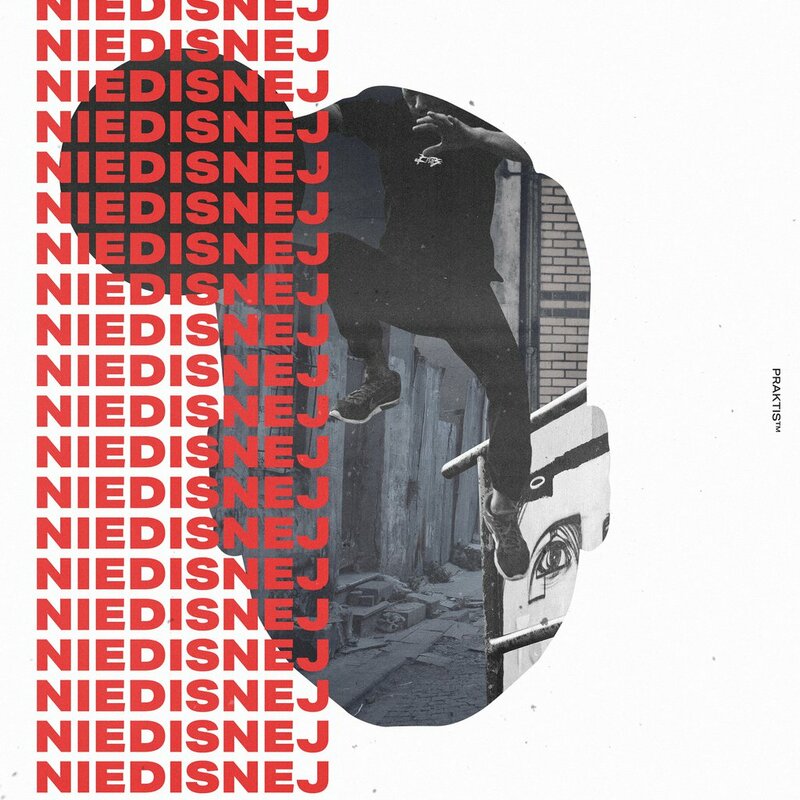 "Niedisnej" features hard-hitting lyrics and distinguishing vocal, all this accompanied by ultra modern, comprehensively arranged and spacial beats blended with classic sounds. The limited version of the album includes a 48-page booklet featuring lyrics, photos and illustrations drawn by Praktis. A real treat for collectors!